I’ve been loving longline kimonos all summer and I’ve been eyeing some longline cardigans to wear with leggings this fall! I love anything longline since it’s an easy way to change up an outfit when paired with jeans or shorts. Blush has also quickly become my new favorite neutral color this year since it was a focus of my wedding theme! Speaking of, I should be getting my wedding photos back very soon and I’m excited to start sharing all of the details of my wedding day in the next few weeks! 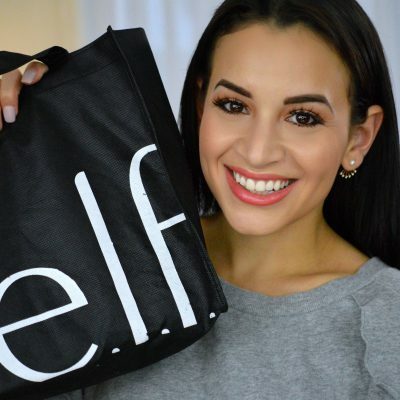 Kylie Cosmetics Mini Matte Lip Kit Giveaway! Those wedges are fierce! Love this look! You look stunning girlie… simply flawless! 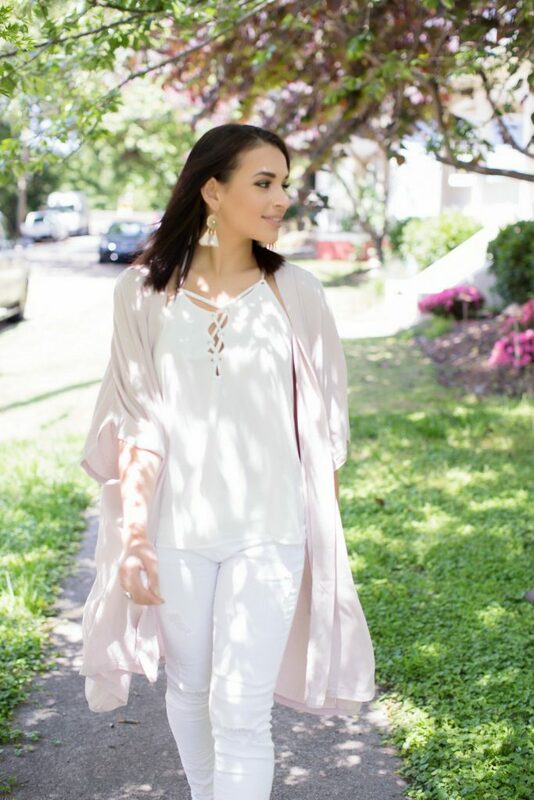 I love the soft neutral tones on you and a kimono in that gorgeous blush color is beautiful! I also adore your earrings and lace up top!!! Gorgeous! This outfit is so cute! Blush is such a gorgeous color and I love the fun touch tassels add to any outfit! The all neutral outfit is a cute look. It’s definitely too hot where I live to be wearing any type of long pants right now. That is such a cute outfit!! I love how light and flowy it is but also how many layers you have going on. 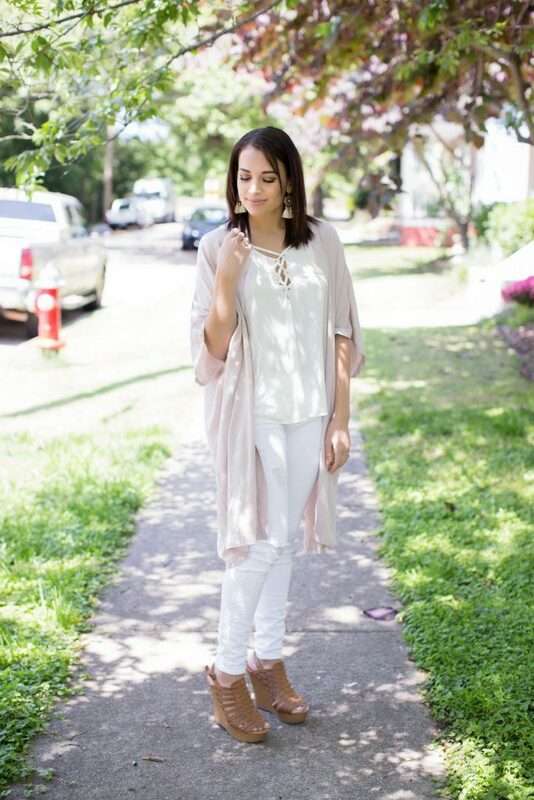 I love the blush cardigan! It adds a feminine flair to the look! 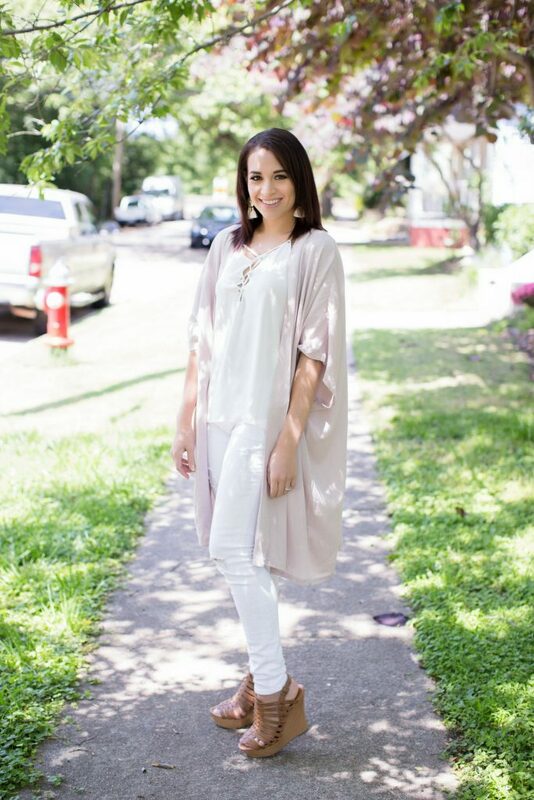 Such a cute look, I love these mostly white neutral looks for transitioning into fall. Such a gorgeous look! I love how airy and fresh it feels! Loving this kimono!! Such a great way to dress up a casual look! You look gorgeous in this color palette too! kimonos/lounge cardigans are also my go-to for summer because they instantly pull together a look. By the way, your blog and Instagram is so cute! I’m in love with this color combo! That kimono is so perfect! Wow you look beautiful! I never got white pants this summer but I really wanted them! I must get them and style them like you for next summer! That cardigan looks super fancy but also super comfy! I love the lace-up top too! So cute. 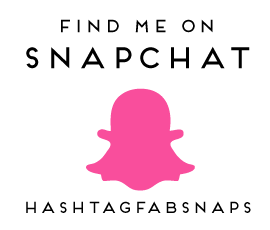 Welcome to Hashtag Fab Life - a fashion, beauty, and lifestyle blog by Natalie.